This entry was posted on October 2, 2013 by admin. 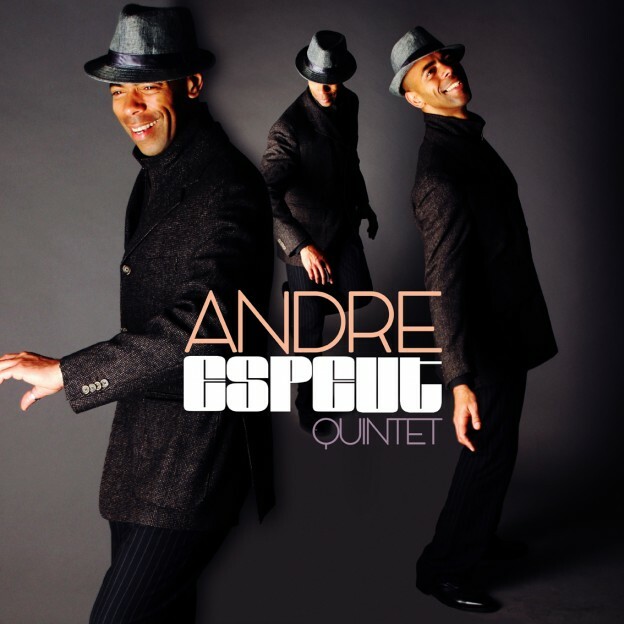 Ray Charles, Mile Davis, Terry Calier, Gil Scott Heron, Gregory Porter, are all influences that can be clearly found in the fusion that is Andre Espeut Quintet. So whether you are a Jazz / Bluesy head, this might be exactly what you are looking for. Once in a while something comes along which is fresh and exciting drawing ideas from the past while still remaking relevant to the present. Andre Espeut quintet has quietly been crafting music Gems for the last few years and it seems the best is yet to come as each composition continues to draw on the writers vast experience of working successfully in many genres. in the recording and live field. Championed by Jazz FM, Craig Charles Radio 6 and many others. Its becoming clear that AEQ is indeed one to watch. From Brazilian, blues, Latin/Bossa Nova to even drum and bass. It does make you wonder what is coming next from this quintet! Look out for their live shows and supports & also live radio sessions don't be late! The new EP 'This ain't how it ends' is out now from all good outlets.